It’s official! 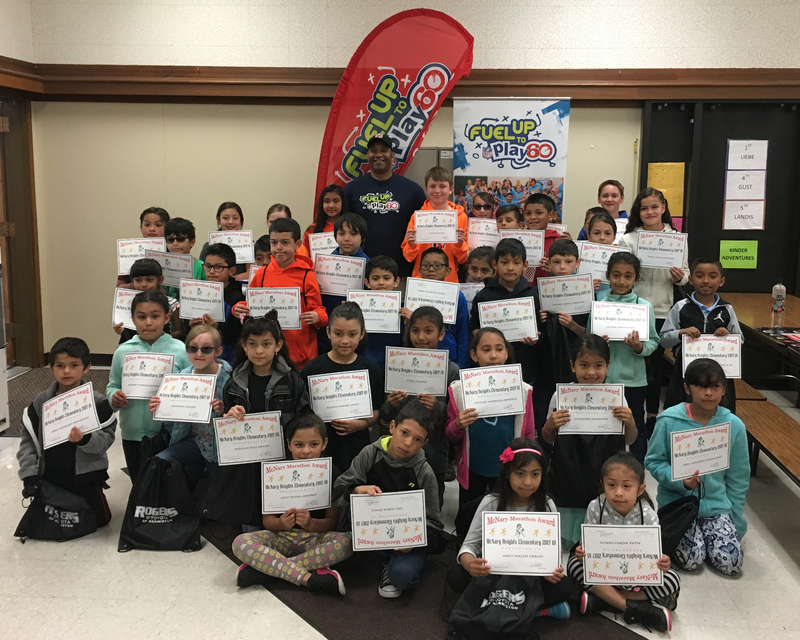 McNary Heights Elementary in Umatilla School District, Madison Elementary in Coos Bay School District and Vern Patrick Elementary in Redmond School District are winners of the 2018 Oregon School Wellness Award. The Nutrition Council of Oregon and the Oregon Dairy and Nutrition Council, the title sponsor for these awards, join the Oregon Department of Education in recognizing these schools. Each award recipient receives a $2,500 cash prize, a banner and a certificate of recognition presented at local school celebrations that will take place over the next two months.